The reason video is such a powerful medium lies within its ability to engage, educate, and influence potential and existing customers. It's a quick way to show brand personality and spread your company's message in a compelling way. Unlike other media, video has the ability to make the audience feel something; and feeling something generally motivates action. There are many ways to utilize video from a marketing standpoint, so let's talk about a few. Social media platforms are the perfect place to showcase pre-rolls and teasers to create buzz or start a conversation about your brand. Find a creative way to make a short form video that will be share-worthy and reach large groups of people. 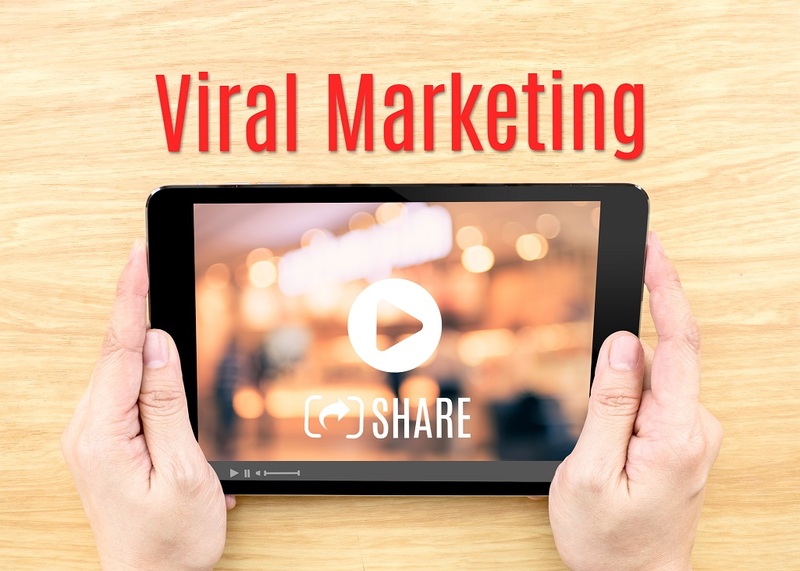 With millions of people interacting on social media, creating good video content can be a vital tool in reaching the masses, and making your brand's content go viral. Social media platform 40Billion.com makes this easy by broadcasting and promoting your video content to its large network of several million users across the most popular social networking sites for businesses - including Twitter, LinkedIn, 40Billion, and even Facebook. Innovative services like promoted posts and promoted company listings were created for entrepreneurs and marketing professionals to tap into a growing, active network online without spending thousands on pay-per-click ads or traditional advertising. Now, lets talk about the value of a video testimonial. Video testimonials can be a great asset to your marketing plan as it allows your clients to sell the product or service for you. A genuine video testimonial can be just as powerful as hearing about a brand or service through word-of-mouth. With websites including a comment or review section under a product, people now more than ever are relying on others to let them know if their purchase will be worth it. Video testimonials take that experience to the next level by making it more personal and building more trust. Video can also help expand your SEO. Website owners can allow people to share their video content, creating backlinks that are registered by search engines. This can greatly increase your search rankings. Also, having a video on your landing page is key because video converts better than any other medium. Video blogs are another important type of video to consider. Content for video blogs could include getting to know key members of a company, interviews with the CEO and executives on a professional and personal level. It helps people connect and feel good about their relationship with your company. Simply put, it humanizes your company. Video blogs are also easy to promote on social media and can help you stay relevant. In conclusion, every business has a brand identity. There's a reason why we choose some products over others. There's a reason why we do business selectively. You need to showcase your passion and give consumers a reason to choose you over the competition. The possibilities with videos are endless, and the results can be gratifying and game-changing. Recommended: Crowdfunding or P2P Lending - Which is Better for My Small Business?